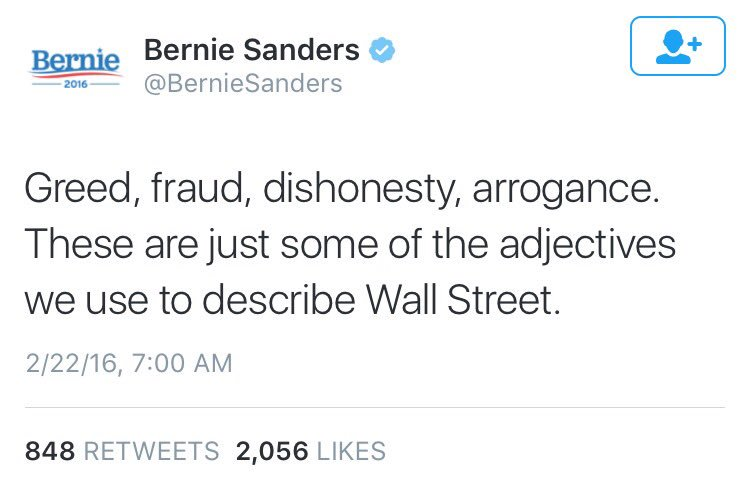 This is a real Bernie Sanders tweet, not a parody, although it has since been deleted . . .
← It’s National Margarita Day!